Trying to find stylish, unique holiday gifts is no easy task, and when you run out of ideas, it’s easy to go from merry to mopey. To help you find your way back to the land of the giving, you should bookmark Coordinates—the custom jewellery e-shop that lets you engrave pieces with the exact coordinates of a place and time that holds a special meaning for you and your giftee. Darling, isn’t it? 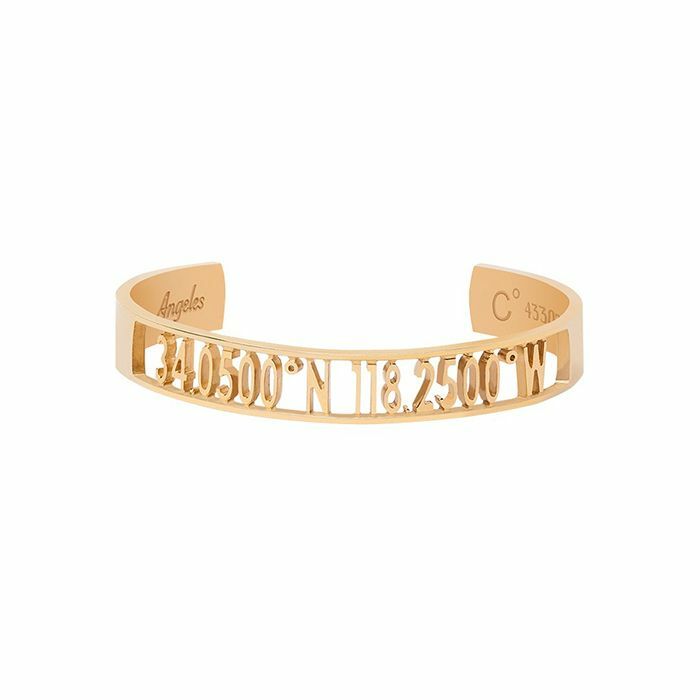 Scroll down and pick your favourite Coordinates pieces to personalise for the holidays. Loving this gift idea? Shop and find your Coordinates HERE.